Dark field microscopy ( dust in ray of sunlight (p 59) syphilis spirochete not seen previously. 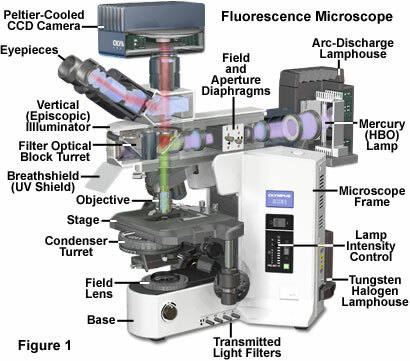 Phase contrast microscopy: depends on minute differences in refractive index: see living cells without staining. 2) decolorize acid‑alcohol, removed color if not acid fast. 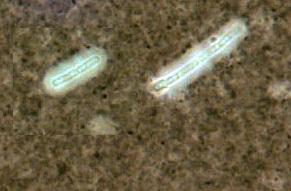 Endospore staining: five genera of bacteria make spores. (P 71) Very difficult to stain, although easily seen due to different refractive index.